San Diego Comic Con is known for showcasing a ton of new trailers each year. 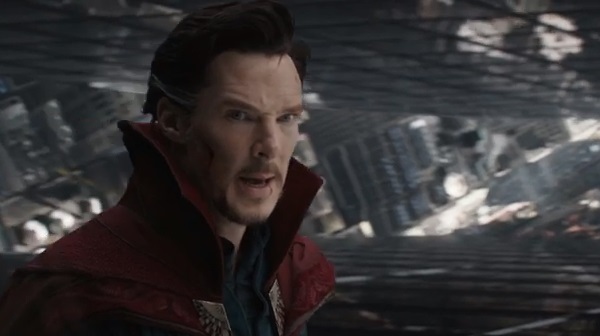 Marvel just released the new Doctor Strange trailer and man does it look good. 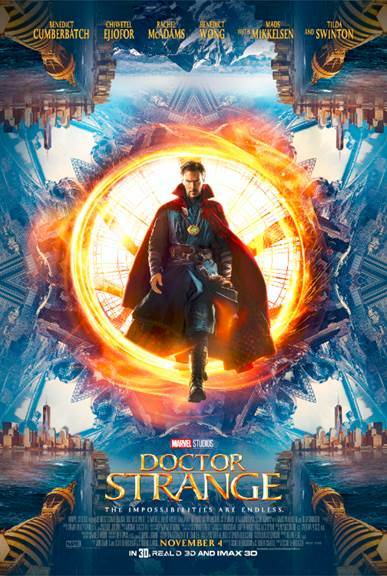 The film showcases the good doctor, who discovers the realms of magic and alternate dimensions after his hands become crippled in a devastating accident. This looks to follow Marvel’s tradition of making great films for their fantastic characters. What do you think of the trailer? Print article This entry was posted by Art Eddy III on July 23, 2016 at 8:30 pm, and is filed under Entertainment. Follow any responses to this post through RSS 2.0. Both comments and pings are currently closed.